Wow, it’s the beginning of June! 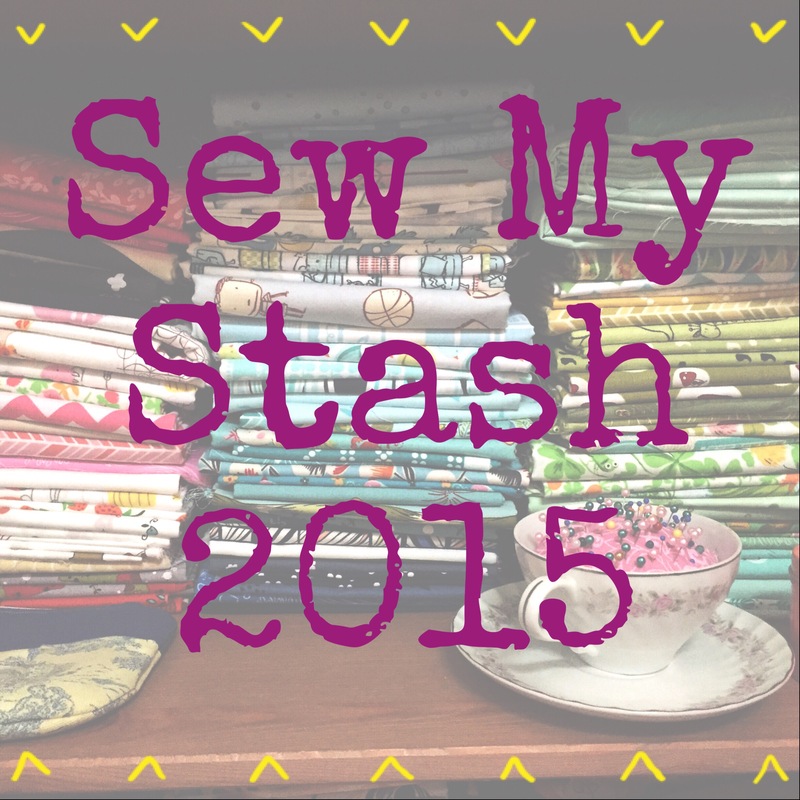 At the end of this month half of 2015 will have been done and dusted! I have to say I haven’t quite achieved all I had aimed for by this point in the year, but I am somehow OK with that. With every project I do complete I feel a great sense of achievement, and I know I have wandered off the path a little bit, but that’s OK. This post is about one of those projects that wasn’t on the Must Make List, but I decided it needed to be finished so that some little person could enjoy him/her (and I have also since decided that Peanut will be the recipient as her birthday is coming up in less than 2 weeks!!). I started this pattern (a free download pattern from Ravelry) just under 2 years ago. It was going to be a present for a friend’s little baby girl. 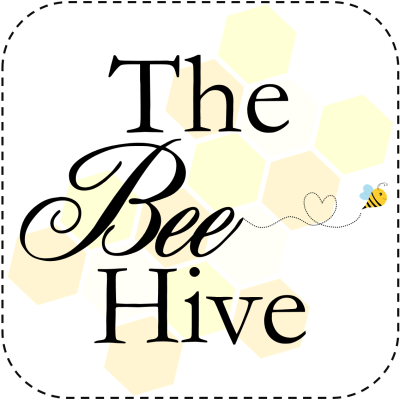 I must have been in newborn baby haze (my little girl was about 4 weeks old at the time)…how did I think I was going to be able to devote time to crafting?? It’s only been in the last 6-7 months that I have come to learn what are the acceptable times in my girls day that I can devote to a little bit of sewing etc!! I did manage to get a head and body done when I first started, and then these dismembered body parts lay stuffed (literally) in a bag under my desk waiting patiently to see the light of day. A couple of weeks I decided it was time to cross this WIP off the list. Flopsy bunny (I named him/her after the precious toy bunny my great Aunt made for me when I was two…he is no longer with us, poor Flopsy) is made from an acrylic yarn from Spotlight (Moda Vera Magnum 8ply, I think, it was just in my stash and since starting it the bands have disappeared). 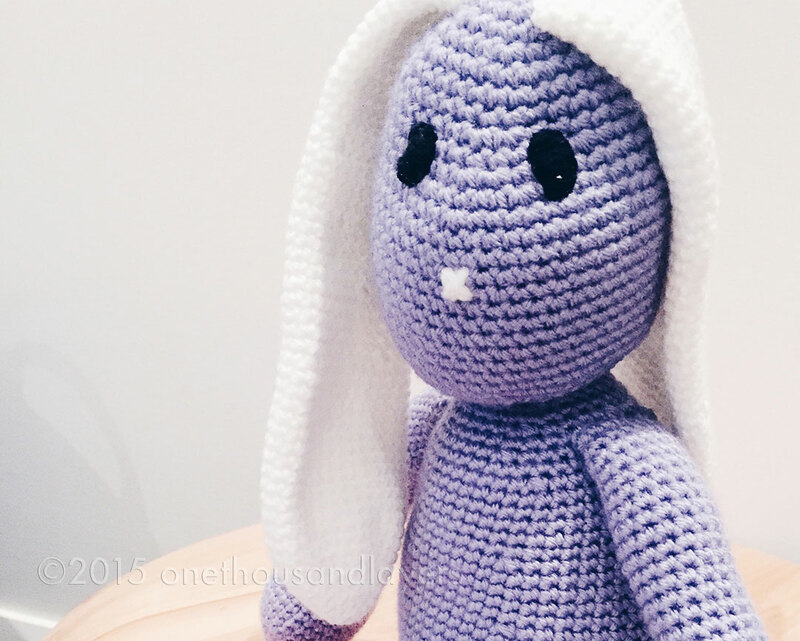 I underestimated how much purple yarn I had left, hence Flopsy has white ears! 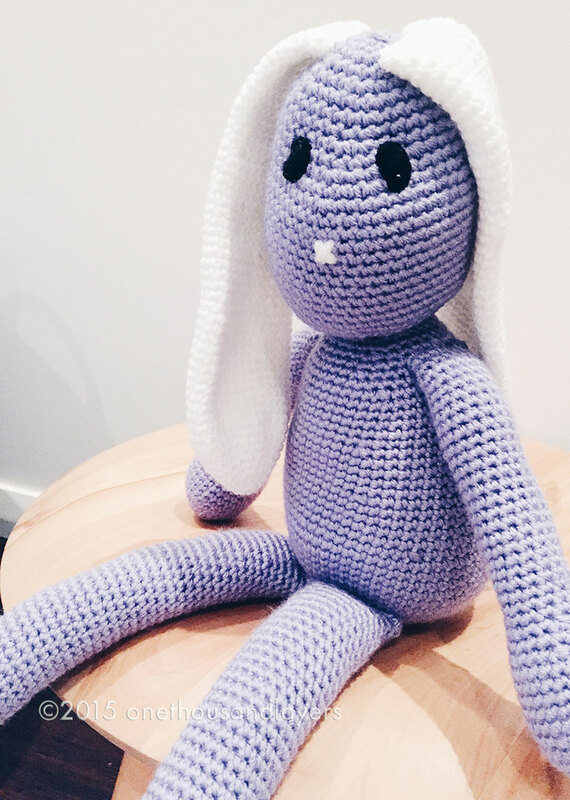 Flopsy is 20″ (51cm) long and filled with a siliconised polyester filling for toys from Lincraft. He/She is still quite cuddly despite being firmly stuffed! I decided to embroider the face on because it was going to be for a toddler, and I kept it very simple with the simple cross for the nose and no mouth. 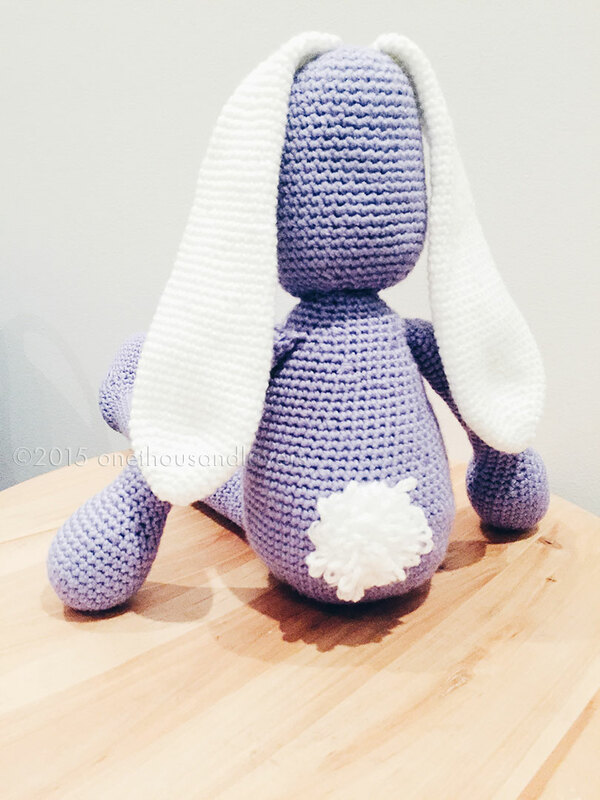 I also learned a new stitch doing this bunny. The loop stitch is used to make the tail. I think it looks cute. Finally, because I don’t think any animals should really be locked away inside all the time…here is Flopsy in the wild! Relaxing in the great outdoors! 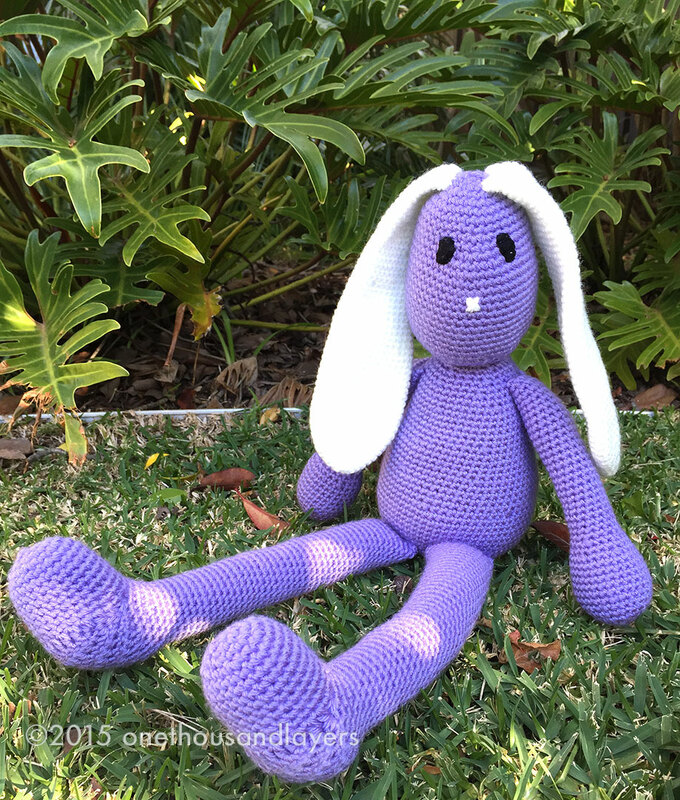 Flopsy is the third toy I have crocheted. I’m quite proud of him/her but I would love to hear what you think! This is adorable!!! I would love to learn to make this. Thank you Lisa. There are some great videos on You Tube…I have to recommend a fellow Aussie’s channel on YouTube…check out Bobwilson123!